must listen to this if you watched Making a Murderer! 1 episode down and i want to spit!😠 If this is supposed to be an unbiased look at the "new evidence" i heard none. whoever you are that produced this seem to be bitter about the existence of Stephen Avery. I plan to listen to one more episode but i have low expectations from what was presented in episode 1. "Making a Murderer" devotes a lot of attention to Steven Avery attorney Kathleen Zellner's words, but as Dan O'Donnell demonstrates, her actions tell a completely different story. Dan O'Donnell debunks "Making a Murder's" claims about a decision freeing Brendan Dassey and new evidence Steven Avery's attorney says could free him. 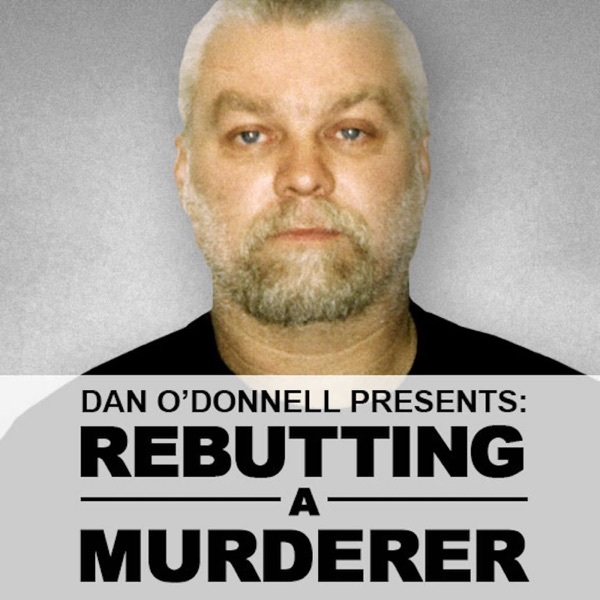 Dan O'Donnell answers the biggest untruths that Steven Avery and "Making a Murderer" have told this season. Dan O'Donnell disproves "Making a Murderer's" claims about what it considers the smoking gun evidence that Steven Avery is innocent. Dan O'Donnell takes on "Making a Murderer's" increasingly desperate claims about Steven Avery's innocence. Dan O'Donnell rebuts "Making a Murderer's" last, most desperate claims as Season 2 comes to a close. Dan O'Donnell paints a vastly different picture of Steven Avery than the sympathetic one 'Making a Murderer' did.